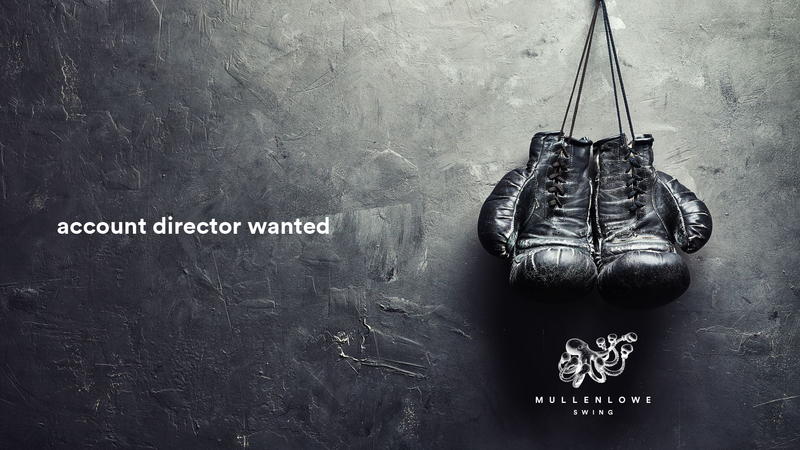 The Account Director is the primary senior Client(s) lead, in our case directly reporting to the Managing Director of the Agency. The AD is responsible for managing the Client(s) on a day-to-day basis, as well as providing guidance and over site to any team members supporting the Client(s). Communication and presentation skills in Bulgarian and English language. A team player, positive, friendly and easy to work with.